Wondering what is this? and why for click event? This month's CLICK Event theme is Wood. Portray in any form shape and size. 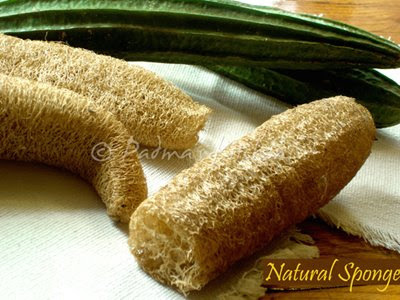 So I thought why not this natural sponge which we use as a bathing sponge, brisk rubbing with Loofah sponge will exfoliate the skin and stimulate circulation. About photo: taken in dim sunlight as it was raining and without flash. Settings: adjusted the brightness and contrast. what a great concept! thank you, dear padma. I used to buy these from the farmers in Kowloon, Hong Kong, near the Chinese border. They are great! I just saw Cham's unusal CLICK concept, and here's another wonderful one. We also use this a lot in India. 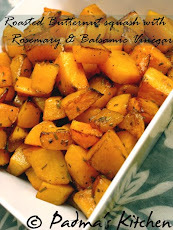 They are great for our skin. R U from Rayalaseema? I am from Anantapur, A.P. Good to see your recipes.. Right now, we are in FL..
Feel free to drop a mail for padmapalem@gmail.com..
Thats a lovely shot Padma..good to see your post...! Its a natural scrubber,isnt it.If used with wet bath powder,it removes all the dead cells on the body,making the skin soft. Now a days we forgot this,thanks for reminding it.